Despina Skordilis , 25, from Brisbane, Australia who comes from Greek heritage is a self described queer writer, illustrator and spoken word poet. Having performed at numerous spoken word gigs throughout Australia, Despina is known for her raw, honest and sometimes crude words. Now focusing on putting together a book of her writing and illustrations the sky’s the limit and ASLI jumped at the chance to feature this talented multi faceted artist to share her amazing work to a wider international audience. Speaking of personal struggles of depression through poetry, Despina joins our campaign to aid others and her own recovery. I have wrote a lot about the deep depths of my depression, but rarely about coming out of it. This poem depicts my slow hopeful discovery and running towards the light at the end of the tunnel in getting better. Let them go, let her go, she’s gone okay! I usually create when I am feeling an emotion strongly and the only way to defuse it is to write it out. Usually Late at night, when my heart is beating fast and serotonin is low. Famous spoken word poets such as Andrea Gibson and Buddy Wakefield and local writers I have met throughout the years. My mother. She has been by my side throughout all of this. Lived through all of the poems and is the most amazing woman I know. Obviously mental health but I also feel very strongly about marriage equality as anyone should be able to marry whoever it is they love. Yes they have. Writing has always been super cathartic for me as I have had so many intense, jumbled thoughts and feelings in my head over years and writing it out gives me some clarity. I also believe my messages within them could help others because they can see that I have been to the deepest depths of myself but I have returned and risen again and again. If there’s hope for me, there’s hope for them. I have currently just made my first zine and have been selling them at gigs I perform at. But in the future I want to publish a book of my writings and exhibit my illustrations. I would also love to run workshops for poetry as a therapeutic tool for young people dealing with mental health issues. I have been diagnosed with depression and panic disorder and it’s been something I have had to live with since my early adolescent years. My creative expression was the place where all my pain went as I felt others didn’t understand. Paper did and I look back at my old poems and read them and think at least I got some beautiful poetry out of the tender experiences. Additionally, when other people have related to my poetry it has made me feel much less alone and poetry scenes have given me a sense of community when I have felt isolated. Yes I have. There have been times where my mental health has been in a very bad state and people have just thrown me in the “crazy” basket and I have found that people can judge you and define you by your depression/anxiety but it’s not you. I have seen psychologists, psychiatrists and have taken anti depressants/ anxiety meds. Sometimes I would see private therapists under my parent’s private health insurance and other times I would receive state funded help. I am anti-medication so I am not on any medication at the moment, but I am seeing a good psychologist who is helping me immensely. Not as much as it should be as mental illness is becoming more common but unfortunately it is still quite a taboo subject. I feel the Government, doctors and psychiatrists in general are so quick to throw medication at a patient instead of offering therapy, which I think is the most important key to recovery. Although, Australia has a mental health care plan where you receive ten free psychologist sessions a year from the government, however this is not enough for some who are working through deep-rooted issues. I have and it did a little bit however, it was a painting exercise and I struggle with painting. 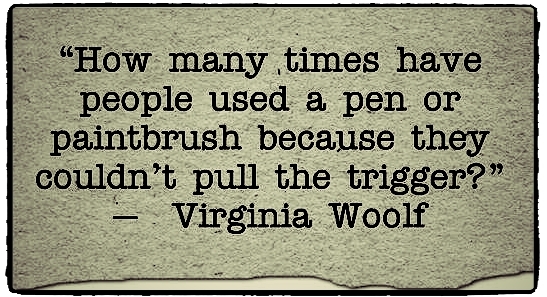 I think writing is a better creative therapy for me. Definitely. It has been the one constant in my life that has helped me make sense of what was going on and find some beauty amongst the breakdowns. Yes because I think most people with mental illness relate to creativity in someway and I think creative expression allows us to communicate in unique ways. 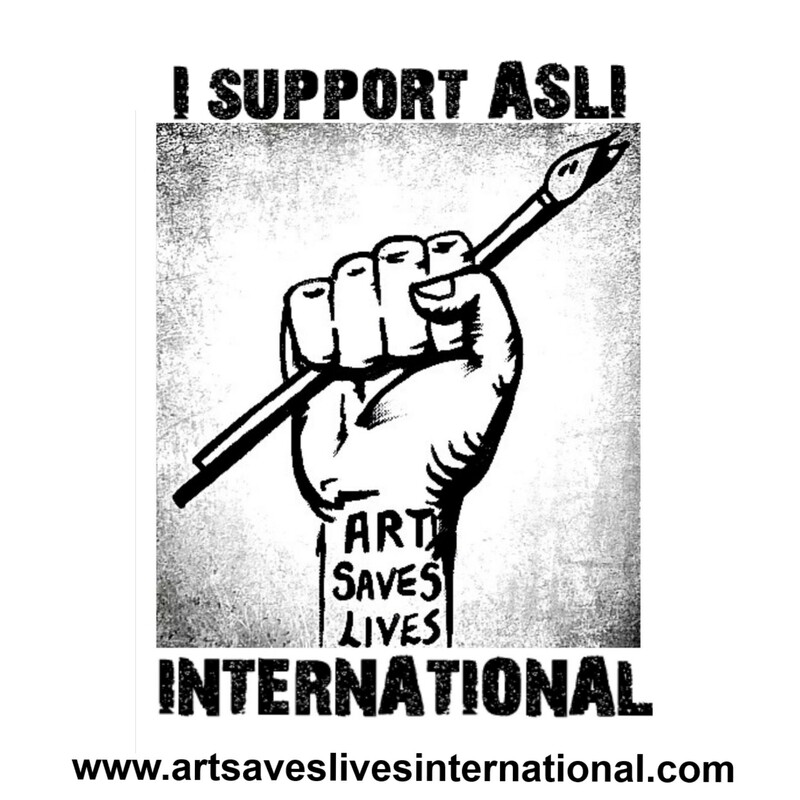 I came across the submission call out one day and the title “Art Saves Lives” caught my eye and the campaign resonated with me as I have dealt with mental illness and am now on my way to recovery. Yes I do. I think there should be more employment opportunities for people with mental illnesses as it is just as important for us to work as everyone else. I have struggled with labels because it makes you feel like you are trapped in a box however, mental illness labels can you feel hopeless and I agree as they are the same as physical illnesses. Not in the slightest but I can see why some people who do not understand mental illness would. 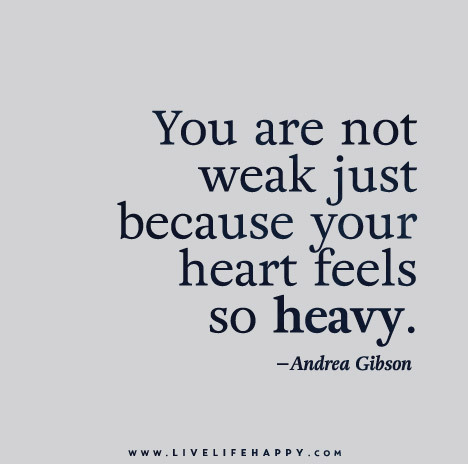 Yes, Andrea Gibson who is a spoken word poet in America who has written many poems about depression and anxiety disorders whose writing has probably saved my life and inspired me to keep writing. Despina uses her art as an outlet and through this is helping herself on her road to recovery. Art has become her saviour and a brilliant tool for her to create a positive treatment for negative and hopeless thoughts. Previous PTSD is a severe and chronic illness having lasting effects – As a survivor of child abuse, domestic and sexual assault Artist Paulissa Kipp talks to ASLI about how she uses her art and how it is important to educate the public about the lasting effects of abuse. Next Artist and writer Chris Dean speaks to ASLI about her mental illness, creativity and recovery and says “Art can give a voice to the things we can’t find the words to say. Those feelings that are so big, they feel like they might tear us to pieces from the inside out”. to hear what people are struggling with and how the issues that hold us back can be creatively expressed and showcased to our world speaking to our world and the people within it .